Acro-Dance is not the same as gymnastics. It is a fusion of the artistry in dance and the athleticism of acrobatics. It is also the hottest new program to teach strength, flexibility and acrobatic skills! 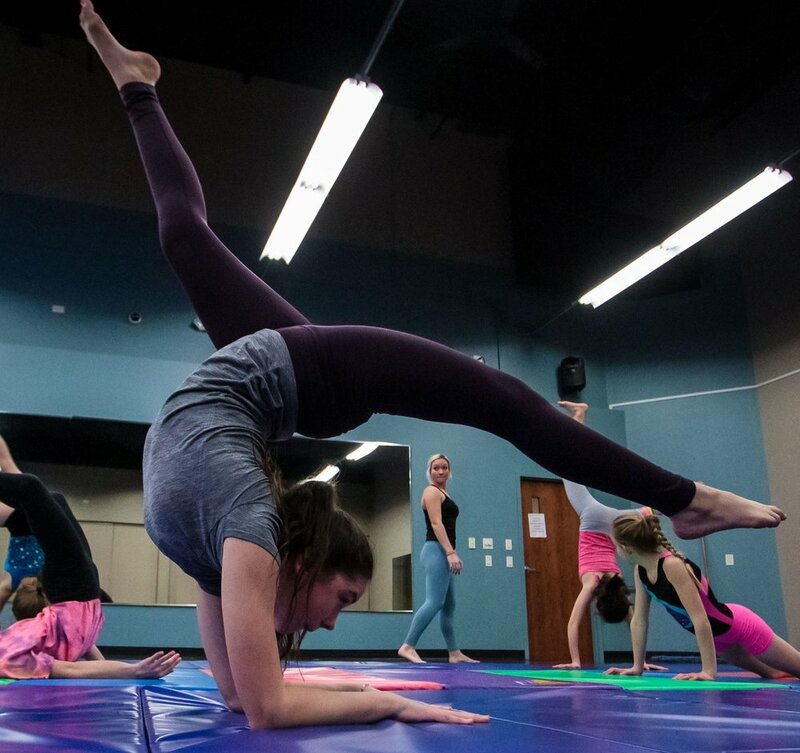 Our instructors are certified in the world renowned Acro Arts program. NEW TO ACRO? Join us for an Introductory Clinic! Cost: $25. For ages 6 - 13. 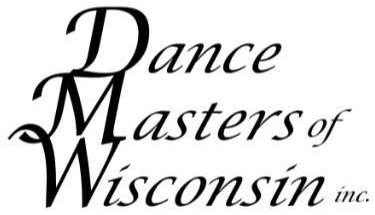 Aerials Thursday, June 27th, 4:15-5:45 pm (RED Level only) in Madison More clinics to come! *Handsprings & Aerials Clinics - must be able to execute flying cartwheel, front/back walkovers.